The engineering and machining wizards at B&D Precision in Redding, California also happen to be backcountry skiers. It's therefore not surprising that they dabble in making ski gear. Enough years of dabbling have earned them brand recognition for aftermarket solutions to common backcountry problems. We are happy to support their ingenuity by offering a growing list of B&D binding parts below. Everything is sold in pairs. Superlite 2 Nubbins – Folks with boots that don’t articulate well benefit from high risers. 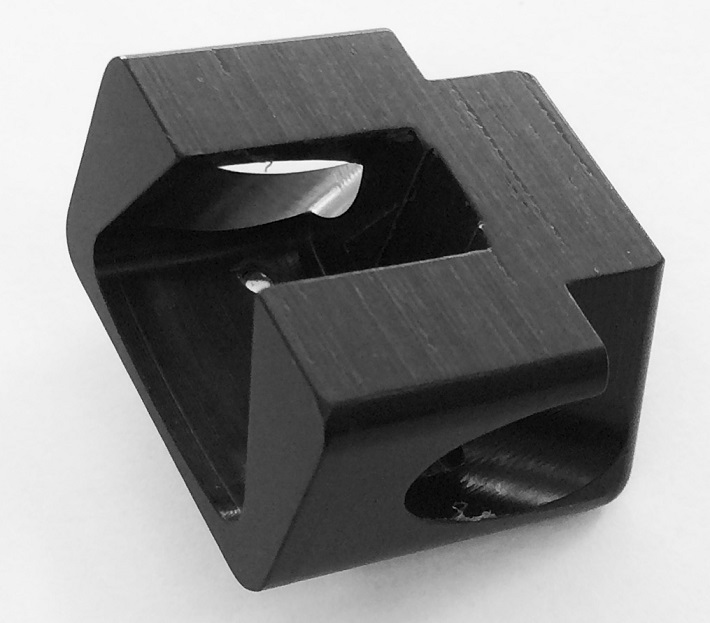 Supersize your Superlite 2.0 riser with a Nubbin from BnD. 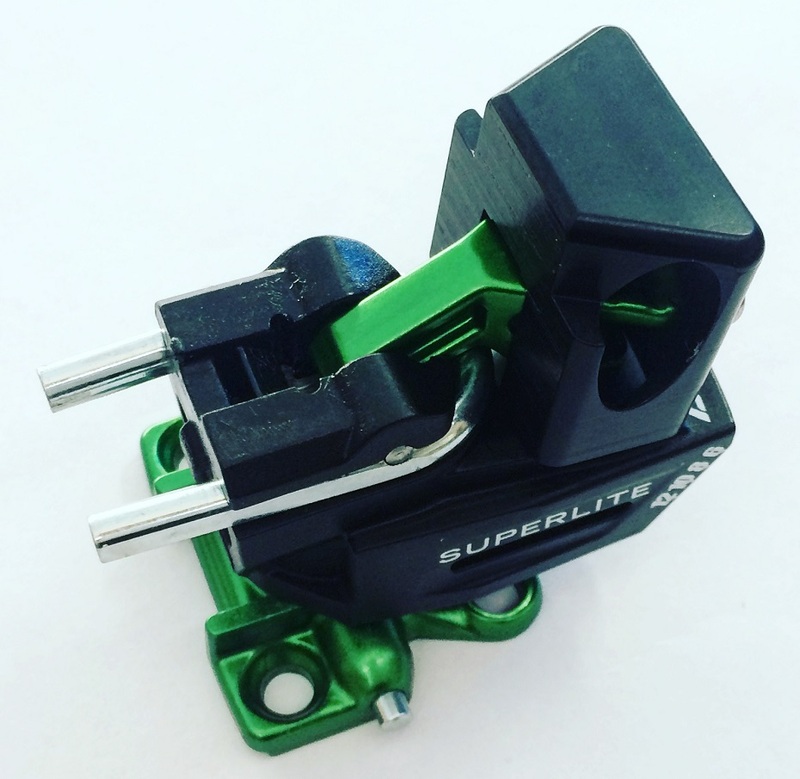 These geometric oddities affix with included screws onto the standard riser of a green or white Dynafit Superlite 2.0 heel piece. 13 grams with attachment screws. Radical Nubbins - Increase the height of the highest riser on Dynafit Radical bindings. Especially useful if you are shimming the toes which reduces effective riser height. Note this adds to the force put on the housing which could affect your warranty status. Volcanoes - Riser cones that bolt onto Dynafit Comfort bindings or B&D Comfort Plates. Standard volcanoes weigh 13 grams (0.4oz) and match the stock riser height. Tall/short versions are +/- 6.4 millimeters and +/- 3 grams respectively. The tall version matches the Speed Turn riser height. Comfort Plates - Replacement top plates for Comfort or Vertical heels which, coupled with Volcanoes, can add "turn with pole" support to TLT Classic or Speed Turn (1 and 2) bindings. Sold separately from Volcanoes. 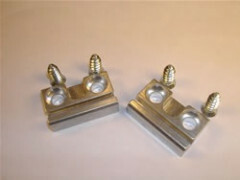 Speed Plates - Flat top plates for Dynafit binding heels which weigh just 20 grams per pair. Go without a high riser and save up to 60 grams (2.1 ounces) over stock Classic, Comfort, Vertical, or Speed Turn roofs. Superlite 2.0 Antitwist, Fixed - Little plastic widgets that mount on the brake knobs to prevent rotation of the heel when using the unofficial flat-on-ski mode. Note these prevent the use of brakes unless you also install the extended brake pins. <1 gram. Superlite 2.0 Antitwist, Adjustable – Slightly bigger plastic widgets that prevent unwanted rotation in flat mode on the Superlite 2.0 binding. These work with the B&D adjustment plates and weigh 1 gram. Light Springs - Reduce the lateral release value of Dynafit Radical bindings to around 3 by swapping the springs in the heels. 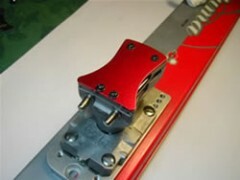 Ski Crampon Mounting Base - B&D's answer to ski crampon compatibility. Mount this ski crampon cleat to the ski just behind your toe piece and enjoy the fruits of your labor via Dynafit ski crampon compatibility. Hi, i wanted to order the nubbins for my dynafit superlite bindung but i didn‘t find it any more :-(. Is that item not available at the moment? Hi Martina, we have more coming in next week. I mounted up a set of comfort plates and volcanoes on my ST2.0s last season. Probably have 8 or 10 tours on them. I noticed this season that the volcanoes were loose on the plates, and when tightening them up I realized the plates are slightly bent--presumably via the force down through the volcano when using it as a riser. Is this common? I'm not particularly uspet about the bend itself, but now the way the base of the volcano seats against the bent plate, it's no longer truly flush, and I think it aggravates the loose screw problem. Also--two thumbs up for the volcanoes enabling ski poles to turn the heel piece. Hey Ryan! You mounted the Comfort Plate and Volcano on a Radical ST 2.0? Send me an email with a few pics of this setup, I want to get to the bottom of this. I am wondering if buying a small tube of blue loc-tite from a hardware store will help the issue from getting worse, but I want to see pics of it first. Trace, My bad for sloppy terminology (too many different Dynafit bindings!). I'm running Comfort Plates and Volcanoes on Speed Turn 2.0s. Shouldn't have abbreviated Speed Turn as ST. Regardless though, the comfort plates are slightly bent, as I described. I used blue loctite when I first installed them, and used more when I reinstalled and tightened up the screws.  I will take some pics tonight and email you. ...and on the topic of screws--B&D needs to either provide pan head screws, or bevel the holes in the Comfort Plate to accept the countersunk head on the screws they do provide. Using countersunk heads on the Comfort Plates as they are makes no sense. Hey Ryan! Ha, there are waaaay too many Dynafit bindings for sure. Dang man, there are a bunch of issues going on with that plate it sounds like. I'll keep an eye out for your email and we'll go from there. Hoping this is a one-off fluke or something, this is the first I've heard of something like that. Thanks SkimoCo and B&D for expediting out a new set of plates under warranty. You guys are awesome. FYI the slightly thicker screws B&D included do indeed fit tighter as suggested, but they still loosen up over time (~10 short tours in). Not a big deal--tightening them up has become part of my routine maintenance--and the ease of turning the heal piece with my ski pole via the volcanoes well worth it. Hi JJK! They increase the height of the riser about 1.3cm. Will the B&D Radical numbins work for the Speed Radical heel piece? Hey Roger! Indeed they will! It's mostly the same heel housing so as far as the risers are concerned, yes they will definitely work! 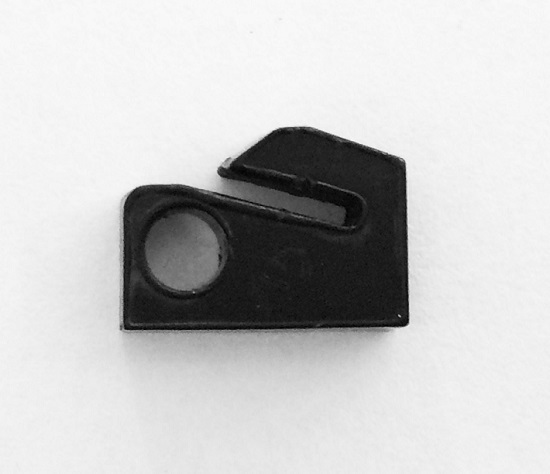 Is it possible to get a top plate for a Speed Turn heel piece that has a plate that flips over like a race binding so you don't have to turn the heel unit? This seems so obvious (turn your touring bindings into race bindings!) but I can't find one anywhere! Hey Aaron! Absolutely! Luckily you weren't the only one with a brilliant idea. Maruelli makes them, they're called the Click Clack Risers. Just spin the binding into flat mode and enjoy the benefits of losing some weight and gaining a whole lot of speed. Sorry, I wasn't clear - I want them turned 90 degrees so that they cover the prongs like race bindings. I just want to replace the roof of my Speed Turn heels with a roof that has a flap that will cover the prongs for the up (like a race binding) so I NEVER have to turn the heel. Does that make sense? I don't think the thing I want exists. I knew these comfort plate design to work with speed turn heel unit, are these comfort plate works with speed radical heel unit as well? Hi lyman, the plates fit on the roof of the Speed Radical but you'd lose the ability to use any risers. The rotation detents aren't in the same location. Thanks jbo. yes, you are right the rotation only has one on radical rather 2 on turn. Because of mine radical heel is the old version (black screw and has no additional metal plate under the top), I may considering to stock up as spare either with speed turn heel or Plum guide heel, if I go with speed turn plus B&D comfort plate and volcano will end up as same as Plum guide cost wise, but the ramp angle will be different (16 vs. 18), don't know which solution is better, plus the long term of durability comparison between heel unit for the speed turn 2.0 and plum. Will the Comfort top plates and Volcanoes fit on the new Dynafit Speed Turn bindings? Would make the heels easier to turn with poles. Thanks. Hi Michael, yes the plates and volcanoes work well with all the Speed Turn versions. What's the difference between the fixed and adjustable Speedlite 2.0 antitwist devices. I have a problem with autorotation in regular touring mode, not the unofficial flat-on-ski mode (I haven't bothered even trying unofficial flat on ski mode). Will one of these help with my problem or are both just for flat in ski mode? 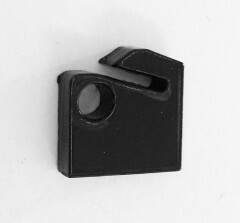 Hi MikeB, the adjustable version is for use with B&D adjustment plates. They are both designed to assist flat mode only. Do the BD comfort plates come with the volcanoes...or do I have to purchase volcanoes separately? Will these fit the old Dynafit TLT Vertical bindings? Hi Jonti, the volcanoes are sold separately. The photo just shows how it will look with both on there. Yes they work with the Vertical bindings. I see that the Superlite 2.0 adjustment plates are listed in the table of available plates but they are not in the drop down menu for purchase. I am assuming you are out of stock. Any predictions on when you will have more in stock. Thanks! Hi Erin, it looks like the new batch of plates is still about a month out. There will also be a longer version this season. Note Dynafit has one available now too. 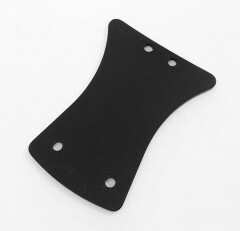 I'd like to order the B&D heel piece adjustment plates for the Dynafit Superlite 2.0 binding. They are described in the B&D section but the drop down list to order doesn't have them as an option. How can I go about ordering these? Hi Davin, B&D only made a limited run and we are almost sold out. One more was just added to inventory, however. Any red comfort plates? I wanna go fast! Don't we all! Bill hasn't made those in a while, we're still hoping to get some though. The "nubbins" for the dynafit radical bindings are a waste of money. They only increase the climbing riser by 1/4 in. at best, not enough to make climbing easier. You could have calculated how high they were, or asked Mike before you ordered them. One quarter inch is a pretty significant increase in height. This review is for the nubbins - I also have the B&D Ski Leashes and 3.2mm classic shims (reviewed here). The nubbins have allowed me to cancel out decreased climbing riser height that comes with using toe spacers on Speed Radical bindings. By eye, they add back about the same (or maybe a hair less) climbing height than the 6.4mm Radical ST toe spacer removes. The quality of the parts is really excellent. 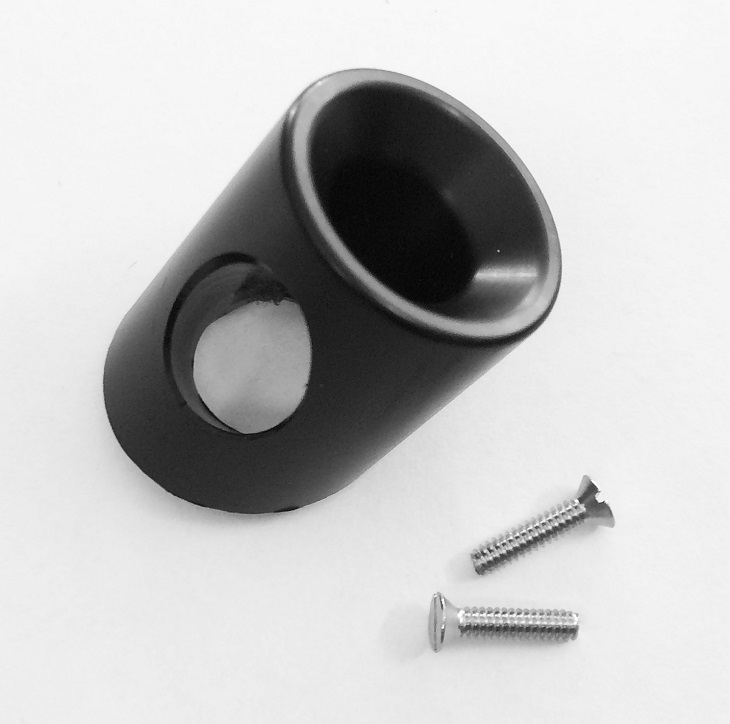 They have a snug, near-friction-fit with the heel risers, and the set screw even comes with threadlocker pre-applied to it. Unfortunately they're a little heavy, and maybe it would have been possible to lighten them up with a little careful material removal -- but this is really nit-picky of me, and they are a fantastic part.